Eastern Europe has proved itself as an attractive destination for R&D and software development. It has been chosen by a number of successful product companies, among which are Viber, Fitbit, Uber, Playtika, IHS, NetCracker, as the place to establish their new development offices. A Boston-based startup DataRobot didn’t miss the opportunity to join the club. 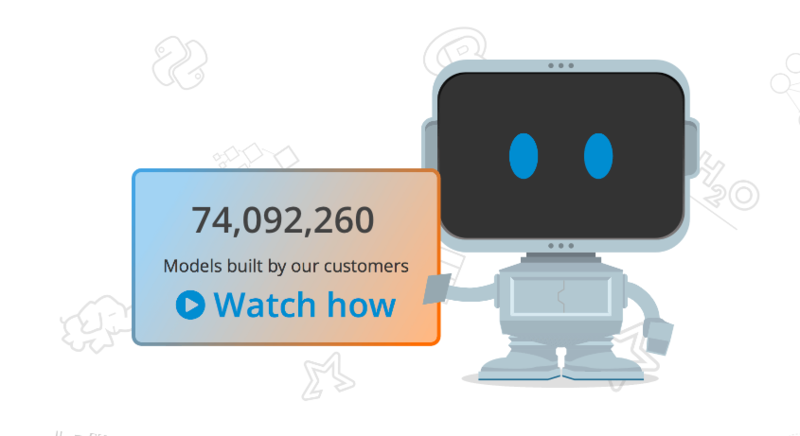 DataRobot, a high-performance machine-learning automation software platform, raised $33 million in the second financing round. Founded in 2012, DataRobot is managed by applied data scientists. Some of them are the best in the world and include winners in Kaggle competitions. The company works on a cloud-based product for comparing various algorithms that can help data scientists build and deploy accurate predictive models and applications. DataRobot’s clients include large insurance companies and banks, as well as smaller businesses. The company declined to share the number of the customers. The company has development offices in the USA, Ukraine, Austria, the UK, Australia, Croatia, and now is actively seeking developers for its Belarusian office in Minsk. Kiev office in Ukraine is taken as an exemplary one for Minsk because Ukrainians “have a powerful team that has been built up for quite a long time”. The current plan for Minsk is to hire an excellent engineering team, with a strong focus on DevOps, and to actively work on the product. DataRobot wants to develop Belarusian DevOps community and is going to organize the DevOps Day in Minsk. Contact us if you are looking to set up an engineering team in Eastern Europe or to find reliable outsourcing vendors.